Have you ever noticed how having a head cold makes food taste not as good? When your nose is stuffy, your olfactory cells can't detect the scent of chicken soup, or much else for that matter. As you recover and your nasal passages clear up, your ability to fully enjoy the yummy smell of soup returns. Seniors, however, won't likely experience the return of their ability to smell. Instead, this sense will gradually diminish over time, making many foods less enjoyable. To enhance a meal for your sensory-deprived loved one, use aromatic herbs like basil, thyme and rosemary. Add these and other spices to your cooking to amp up the scent experience. Your loved one may be particularly pleased with your cooking efforts because he or she can smell what you've made. A senior's decreased sense of smell may place him or her in danger without proper safety precautions. People don't just use their sense of smell to enjoy flowers and appreciate food. Smell can also be a safety factor. If you're cooking, for example, you are more likely to smell something burning in the oven before you see it. Seniors may not smell the smoke of burning veggies nearly as fast as young people can. If your senior loved one lives alone, be sure he or she has working smoke detectors in every room. When the sound goes off – or the lights flash, depending on the model – the senior will be alerted to the safety hazard and turn off the oven. 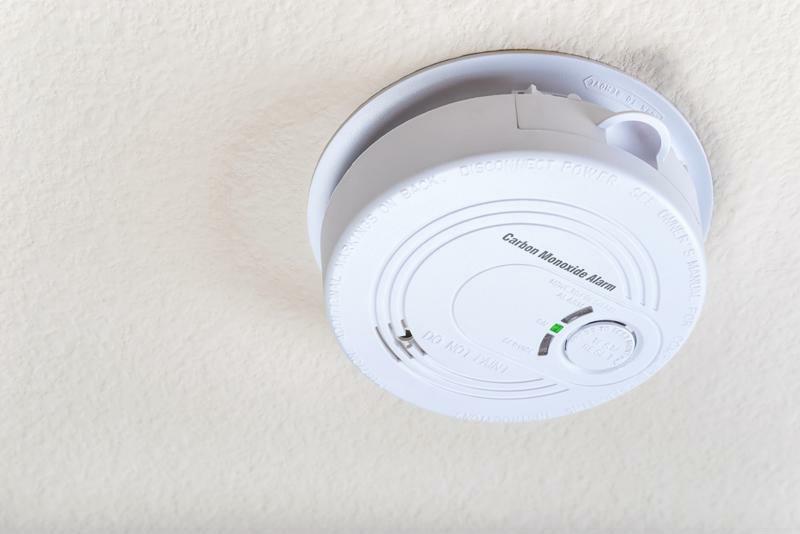 Also be sure there are carbon monoxide detectors in the individual's home, as the senior will not likely smell a gas leak. While it is common to lose some sense of smell as you age, your senior loved one may not be experiencing natural sensory loss. Instead, the Mayo Clinic noted that sometimes smell can be affected by nasal polyps, sinusitis or even tumors. If your older loved one notices he or she can't smell, it's a good idea to bring this up at a doctor's appointment. The physician will use a scope and light to see if there is anything blocking the nasal passages. He or she will discuss any other symptoms, such as weight loss, running or stuffy nose and difficulty breathing. If the issue is related to a sinus infection or allergies, the doctor will likely provide a prescription antihistamine that will restore the senior's sense of smell in a few days. More serious issues like a tumor may lead to diagnostic imaging and further tests. There's no need to panic, though, as most cases of the loss of smell are simply natural aging.